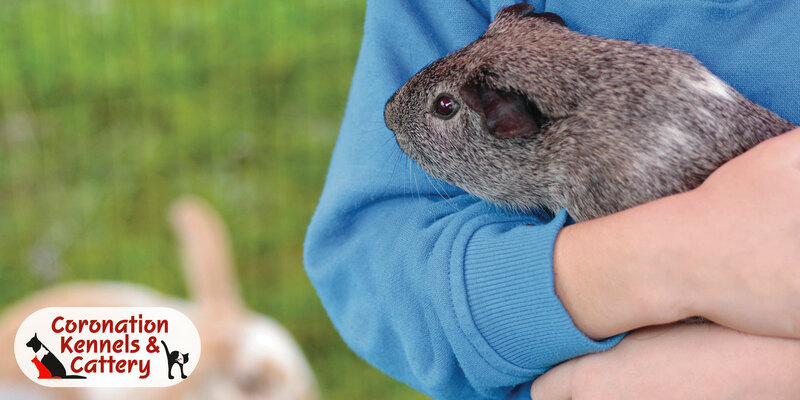 We also offer accommodation for Birds, Chickens, Rabbits, Guinea Pigs and Mice. 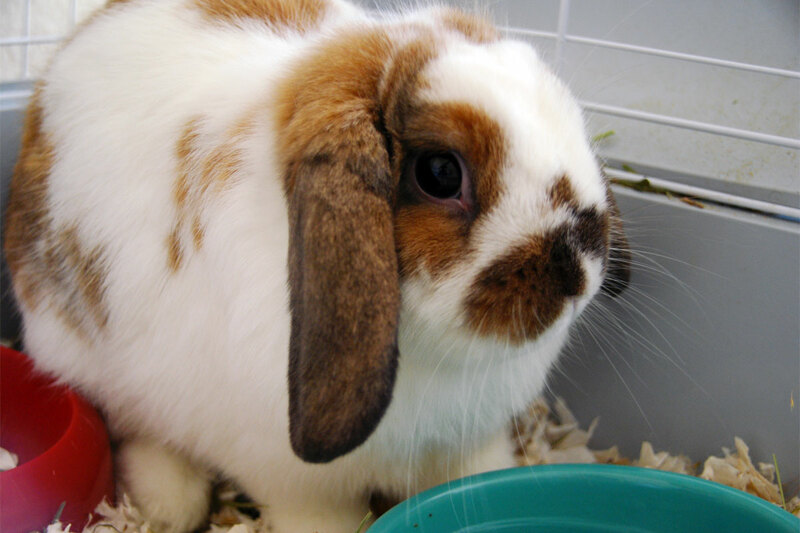 Owners need to supply their own food for their particular pet along with their feeding instructions. Please contact us p: 02 6568 2018 for rates.